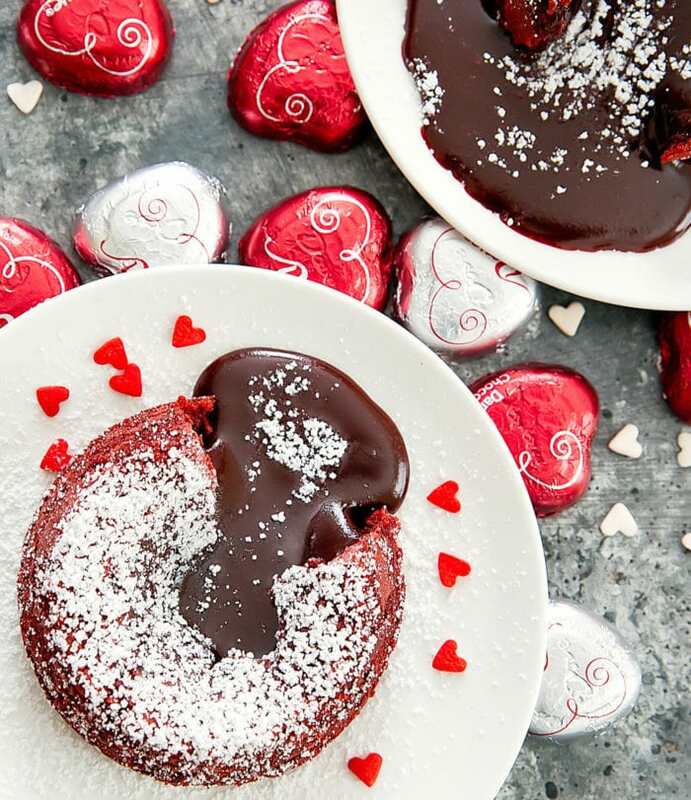 These red velvet cakes have a molten lava center. 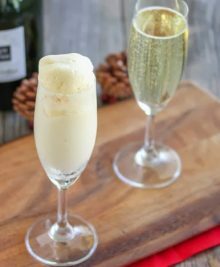 It’s an easy dessert for two and great for Valentine’s Day dessert. I’ve made chocolate lava cakes, Nutella lava cakes, and Matcha green tea lava cakes. So of course I had to make a red velvet version. I’m pretty excited with how these turned out. And I’m sorry for all the hearts, but I love heart-shaped things! You can top them with fresh fruit, but the berries I’ve purchased lately haven’t been very sweet so I stuck with a simple dusting of powdered sugar. 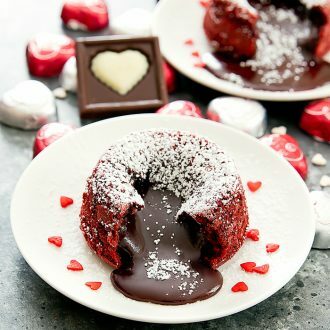 Red velvet cakes with molten centers. 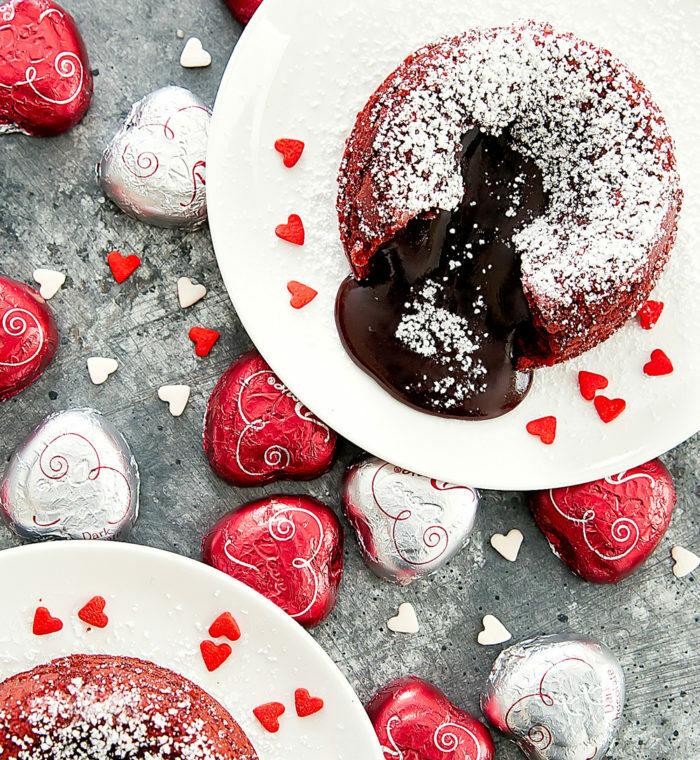 A one-bowl preparation dessert perfect for Valentine's Day. Add white chocolate to a medium or large glass mixing bowl. Find a pot that is slightly smaller in diameter than your mixing bowl so that when you place the mixing bowl on top of the pot, the bowl will not touch the bottom of the pot. Add about 1 inch of water to your pot and bring to a simmer. Place bowl with chocolate on top. Slowly whisk chocolate until it is completely melted. This will take a few minutes. When chocolate is melted, turn off heat but keep your mixing bowl in the pot and on the stove. This will keep the batter warm. Add in melted butter and stir until butter is completely incorporated. Stir in sugar until smooth. Whisk in the egg until batter is smooth. Add in flour and cocoa powder and whisk until smooth. And in food coloring and whisk until smooth. 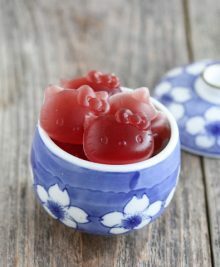 Add more food coloring if needed or desired. Thoroughly grease the insides of two 4 oz ramekins with butter. Make sure you don't miss any spots, otherwise the cakes won't pop out properly. Lightly flour the inside of the ramekins. Turn ramekins upside down and hit a few times against counter so that any excess flour falls out. Divide batter evenly into the two ramekins. Place into freezer for 30 minutes to an hour. While freezing, preheat oven to 400°F. After at least 30 minutes in the freezer, place ramekins straight from freezer onto a baking sheet and into the oven. Bake about 14-16 minutes. Watch the cakes closely toward the end. You want the center to be barely just set (the surface should be dry and look cake-like, but if you gently touch the surface, you can tell it's wobbly and not completely cooked underneath). Remove cakes from oven and allow to cool and set for 10 minutes. Use a spatula and run around the edges of the cake to loosen the cake. Place a dessert plate, inverted, on top of ramekin. Pressing the plate on top of the ramekin (use gloves as the ramekin should still be quite hot), very carefully and quickly, flip over so that the plate is now at the bottom and the ramekin is upside down. Gently tap the upside down ramekin to ensure cake is on the plate. Lift up ramekin. Dust with powdered sugar and serve immediately. I use Americolor Liquid Gel Super Red* food coloring. I tried it it was delicious mine baked for 30 minutes after being in the freezer for an hour.Quick question why do we have to put it in the freezer before bake?And does it make any difference if you put it straight in the oven after mixing? They need to freeze first so that they don’t overcook in the oven. 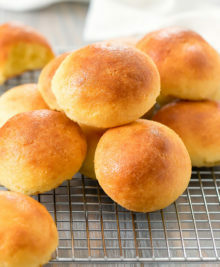 If you bake them straight after making the batter, the cakes will cook very quickly and you won’t have a molten center. I tried it it was devine mine baked for 30minutes after being in the freeezee for an hour.Quick question why do we have to put it in the freezer before bake and doesit make any difference if you put it straight in the oven after mixing? Okay it makes sense thank you for replying its now one of my favourites ?